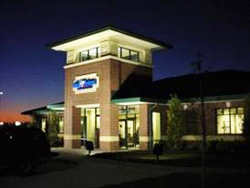 As a Design/Build firm, SLI is the general contractor and project manager. We build the project, furnish it and move in the owner. The Project Team members continue to work directly with each other to assure quality throughout the construction process. The project superintendent, a SLI staff member, is on-site full time during construction. 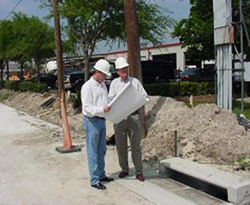 The superintendent is dedicated to one project and does not leave the project until completion. The result is a quality project completed on-time and in-budget!